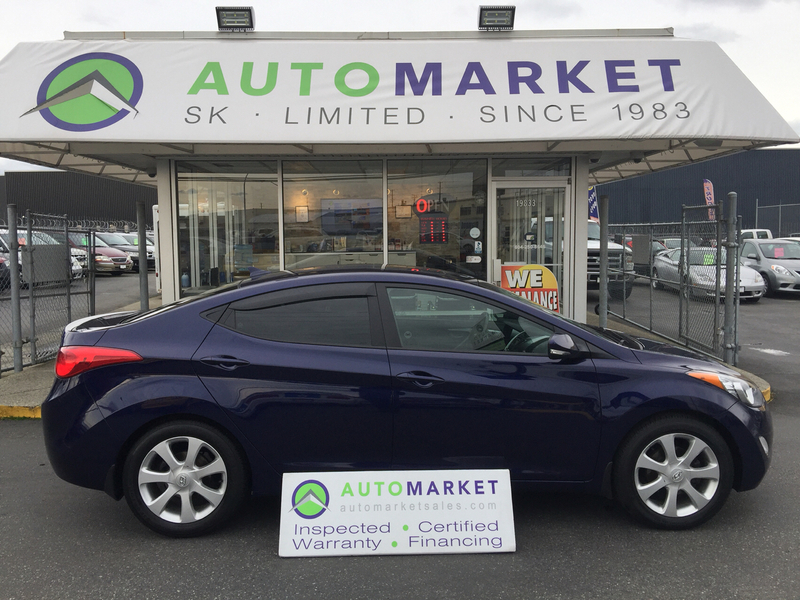 Buy Used 2013 Hyundai Elantra - SK Automarket Sales Ltd. 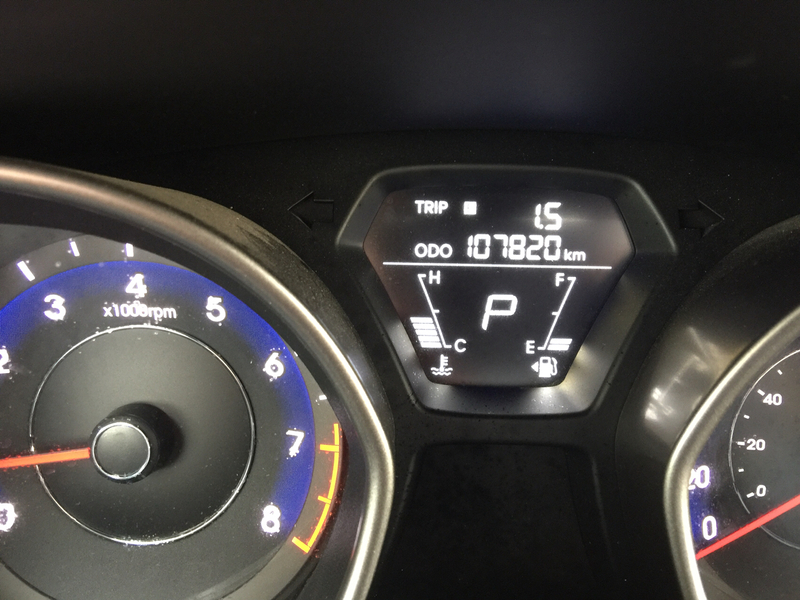 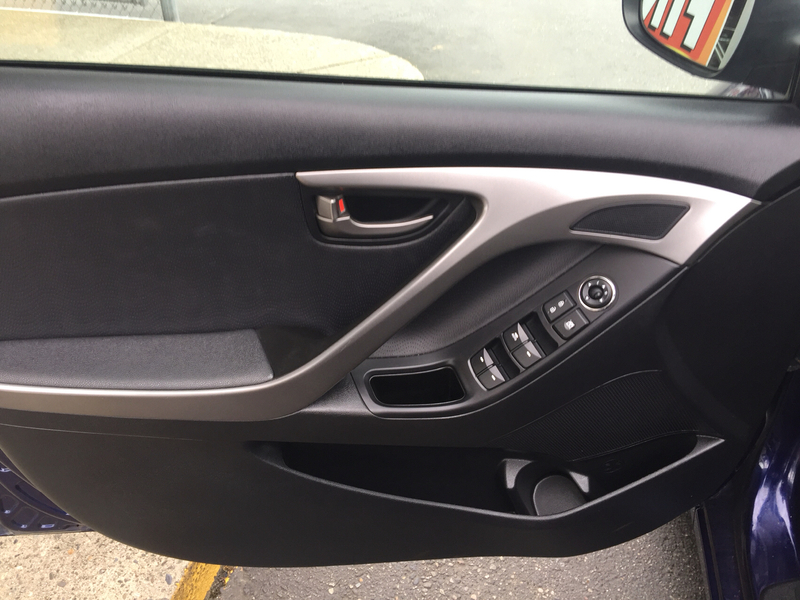 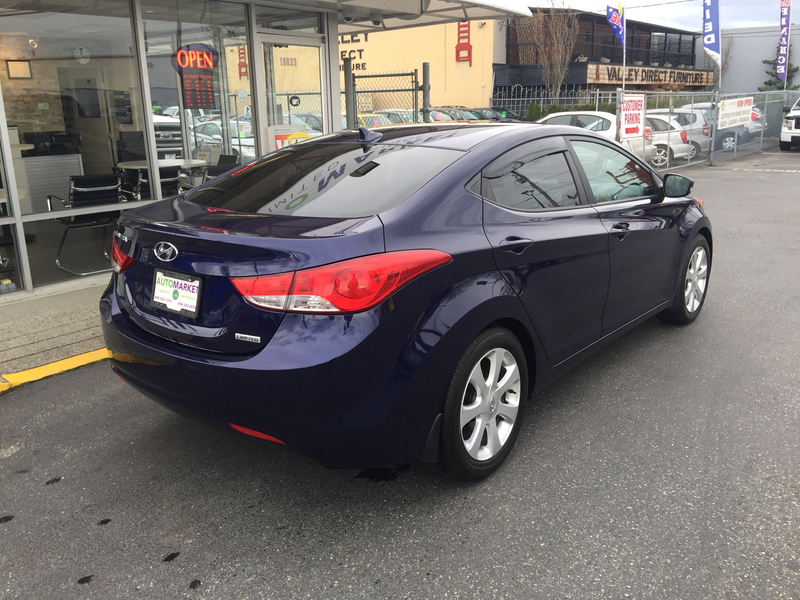 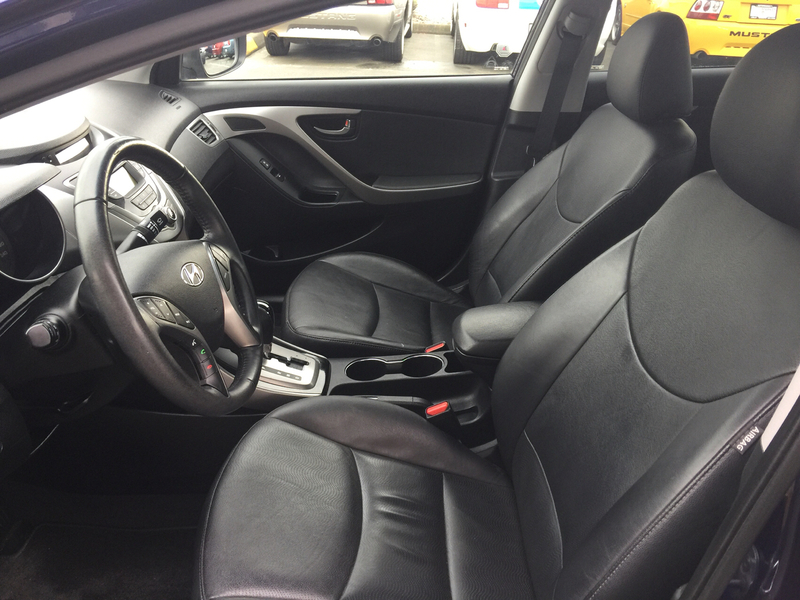 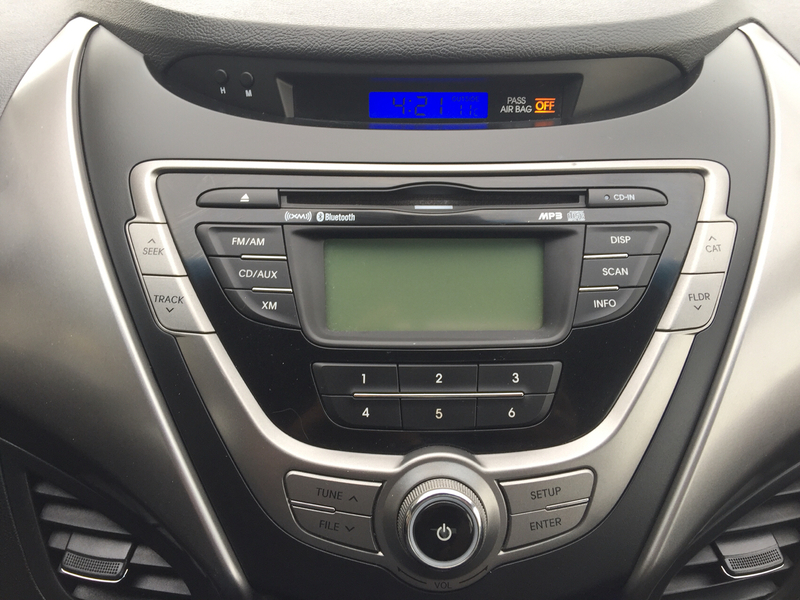 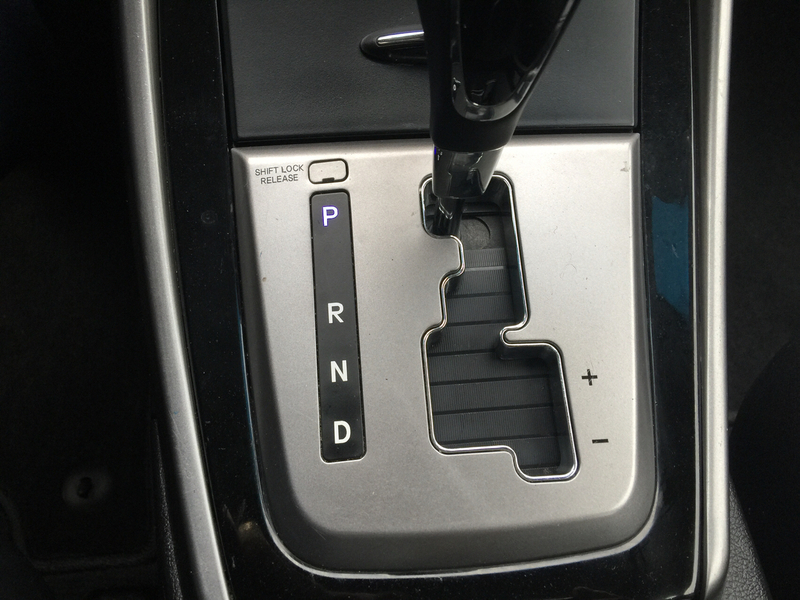 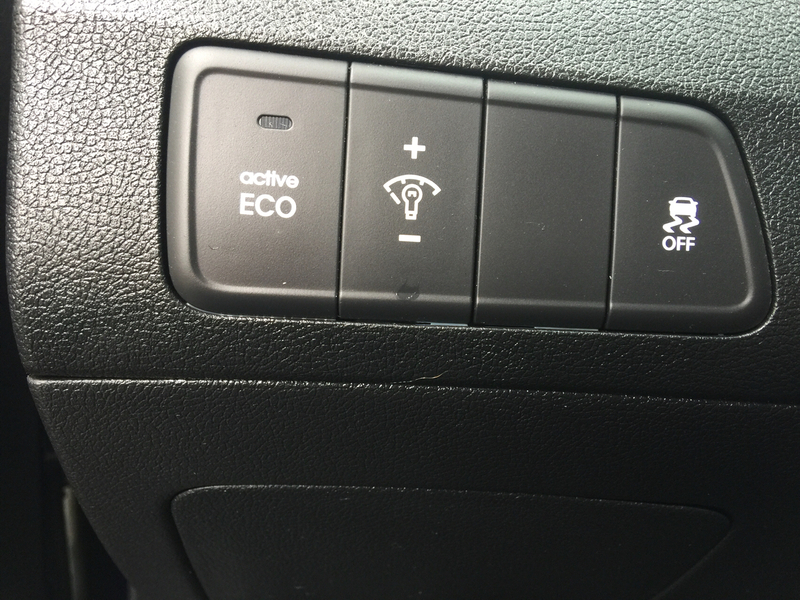 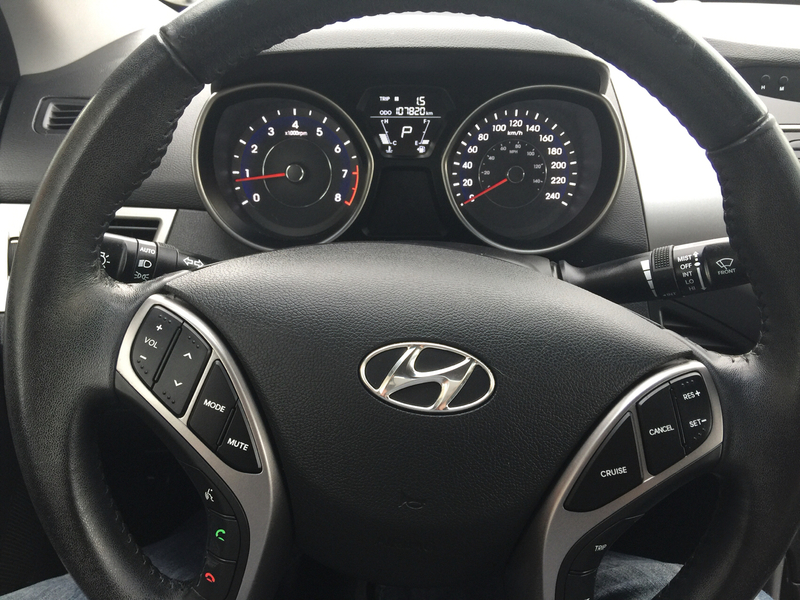 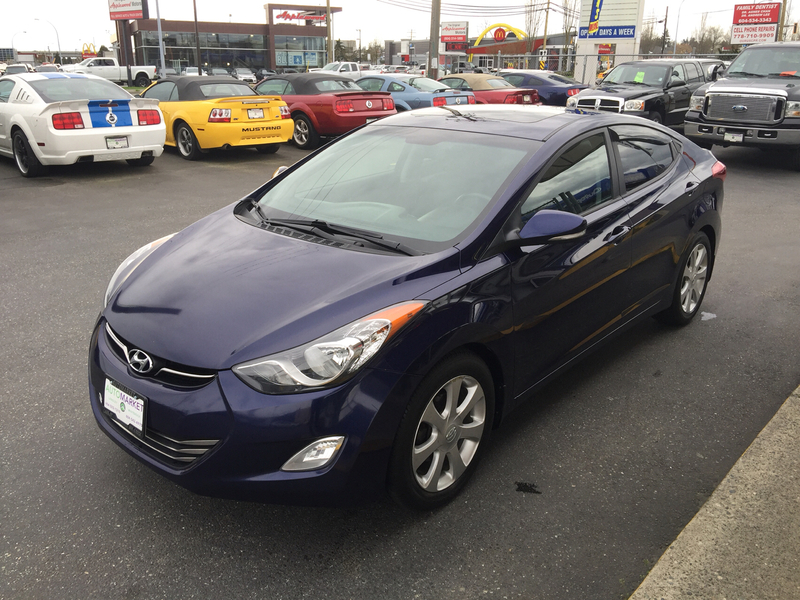 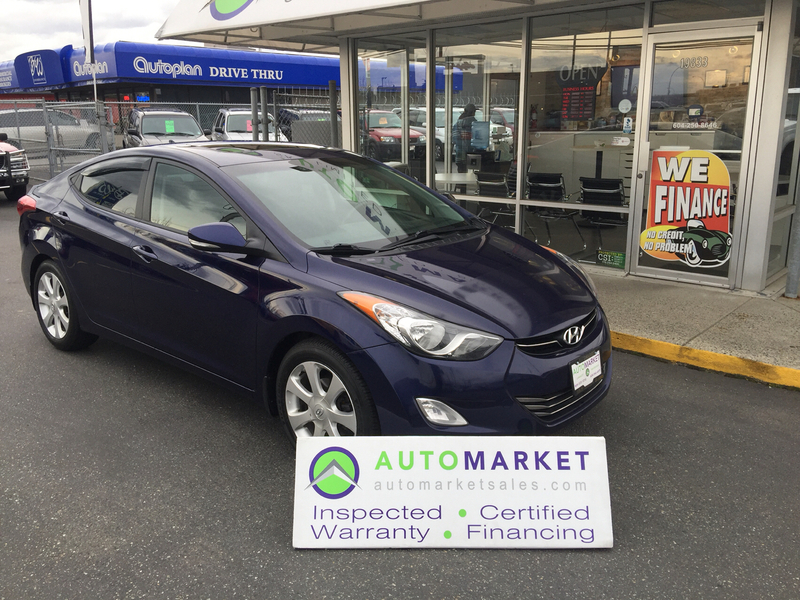 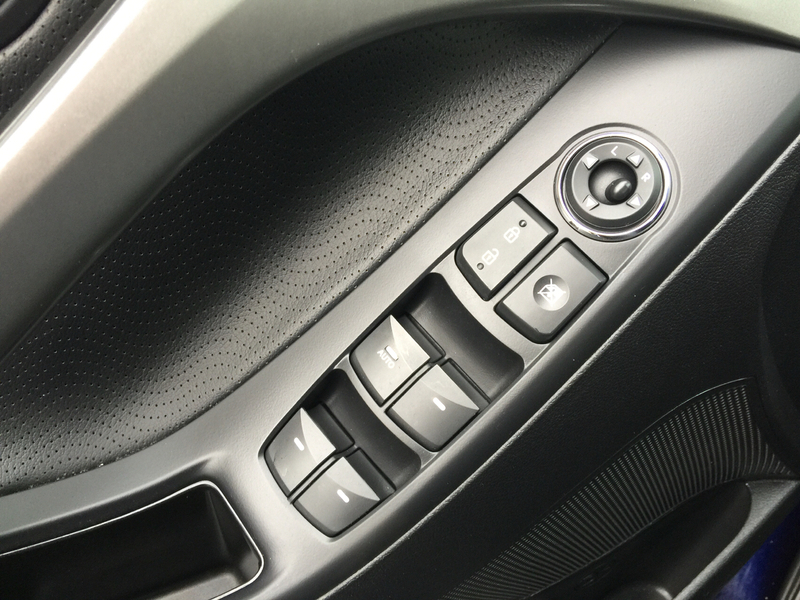 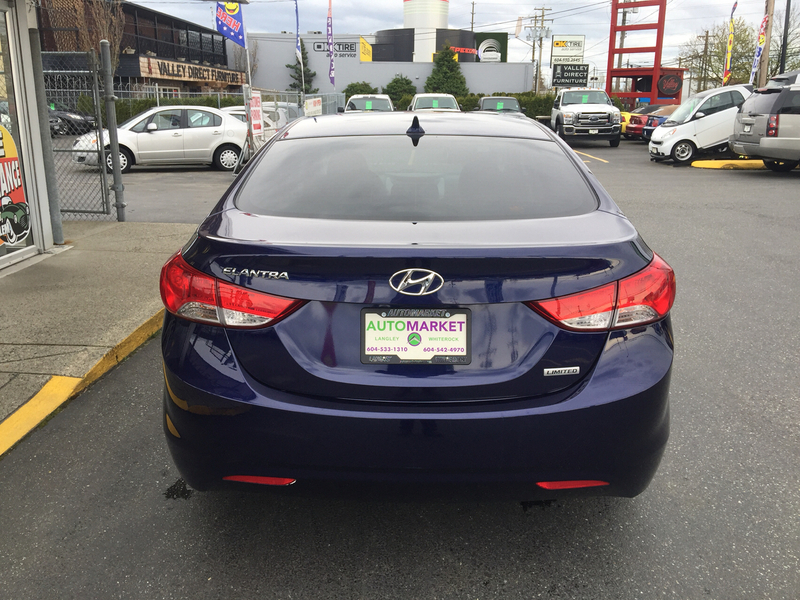 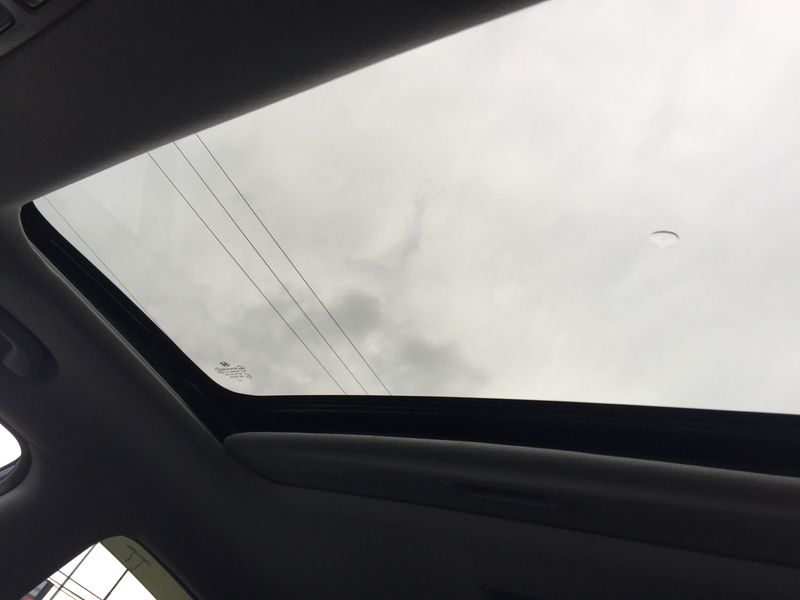 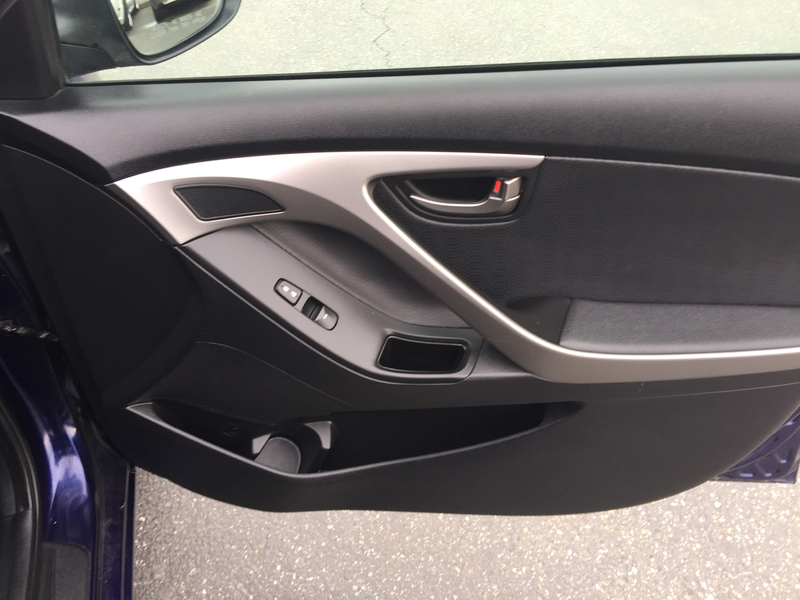 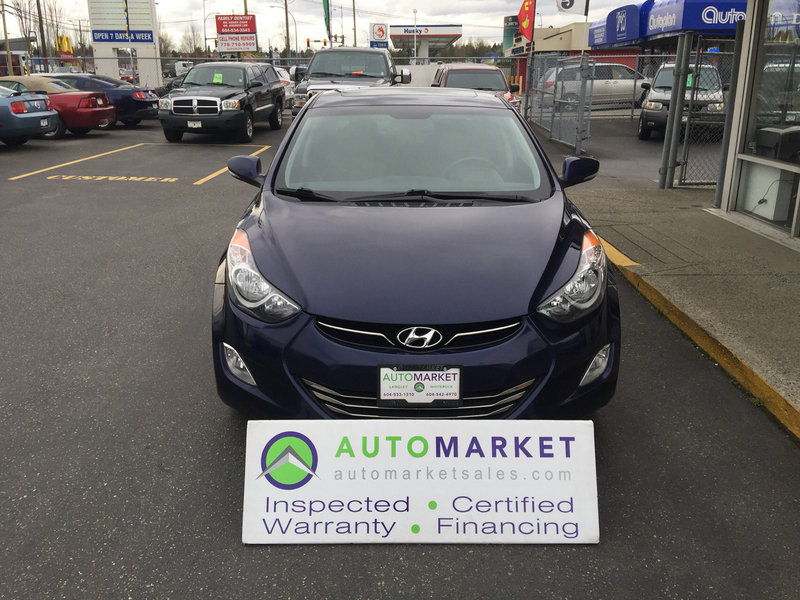 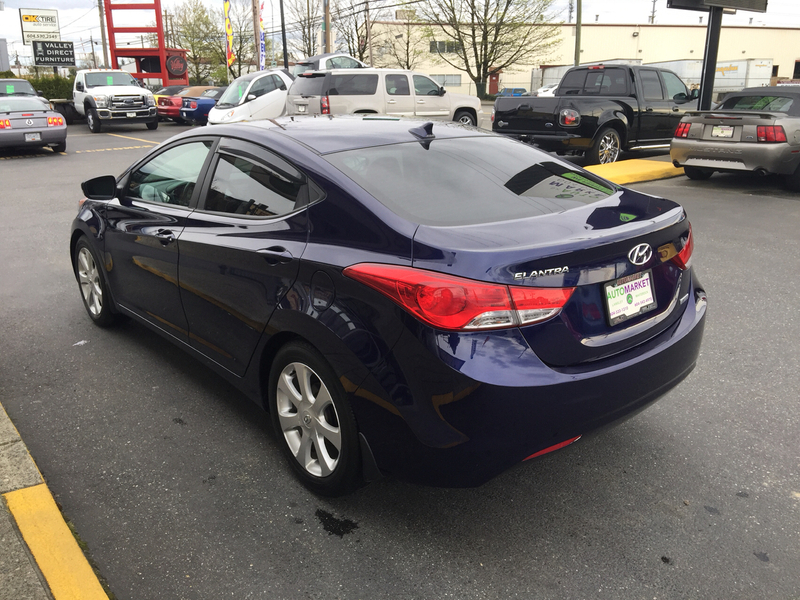 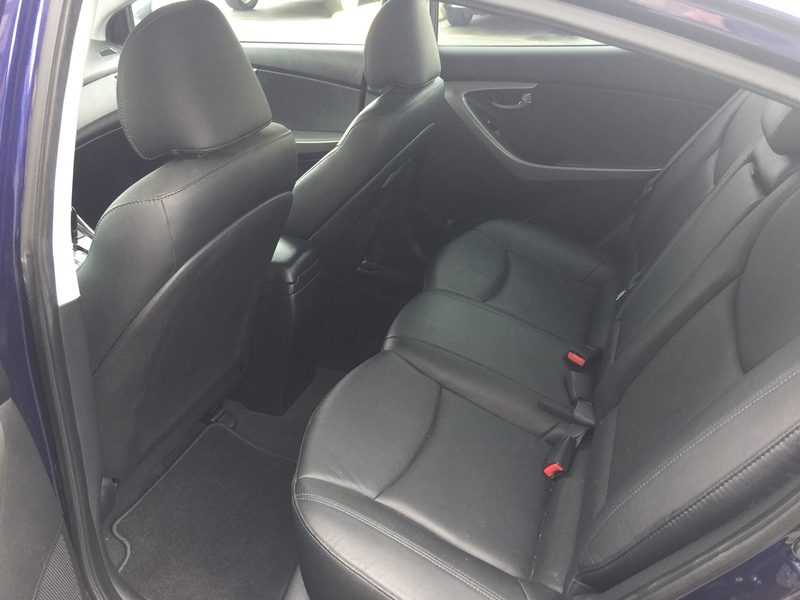 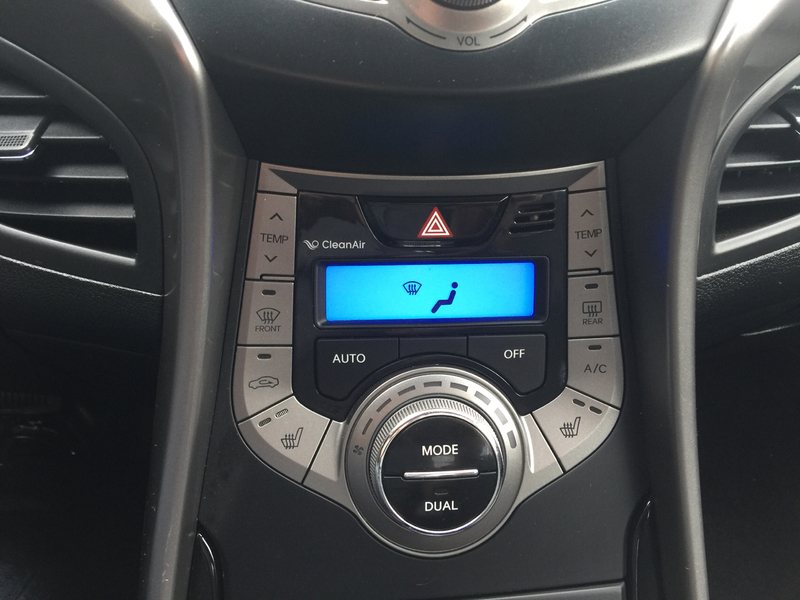 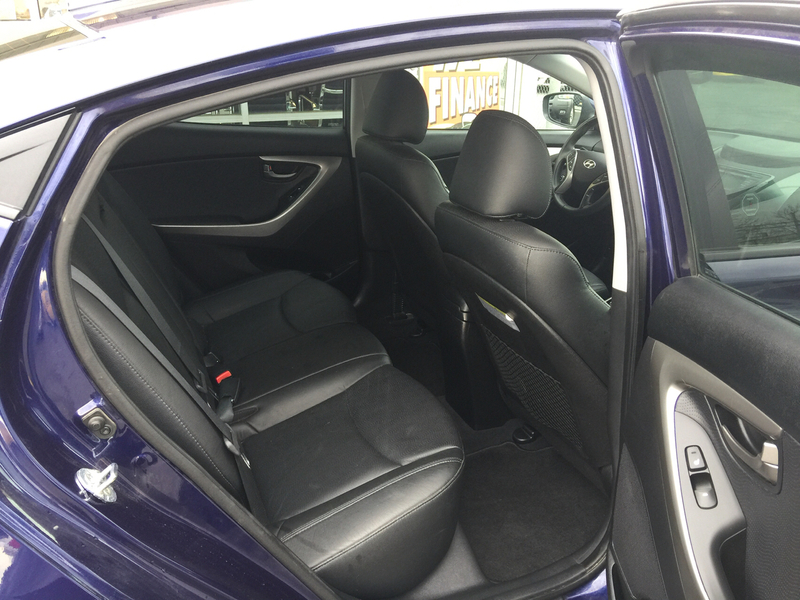 Trim: BLUETOOTH, LEATHER, SUNROOF, LTD.
IMMACULATE HYUNDAI ELANTRA LIMITED MODEL FULLY LOADED WITH ALL THE OPTIONS INCLUDING HEATED LEATHER SEATS, SUNROOF, BLUETOOTH AND OF AUTOMATIC TRANSMISSION AND FULL POWER GROUP. 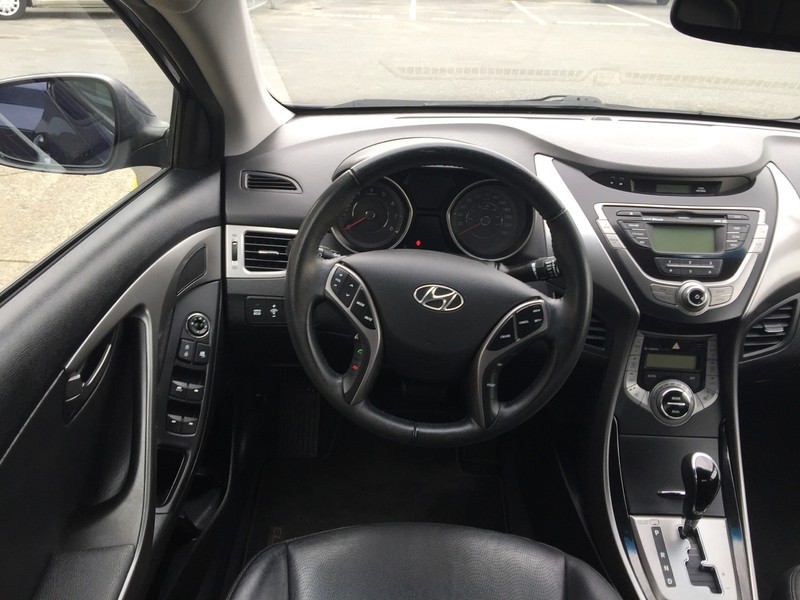 BEAUTIFUL CAR IN EXCELLENT CONDITION. 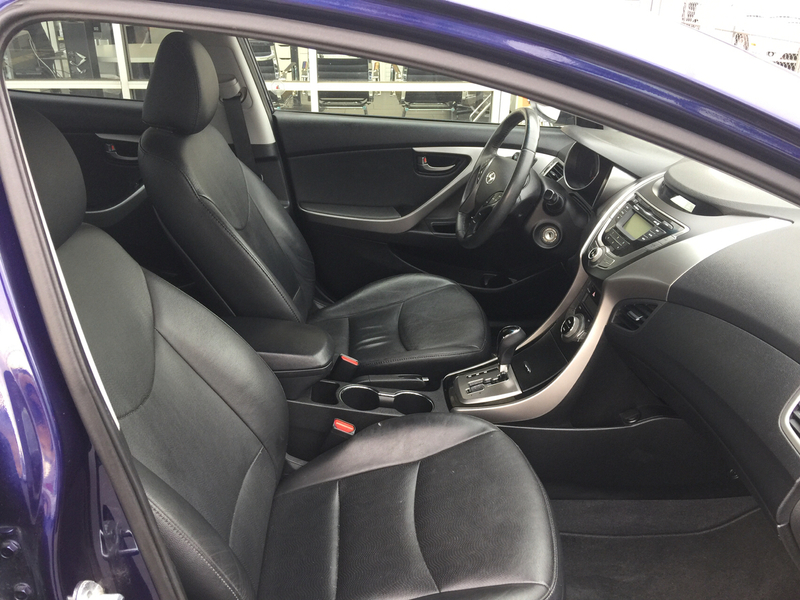 Through the shop and ready to go.